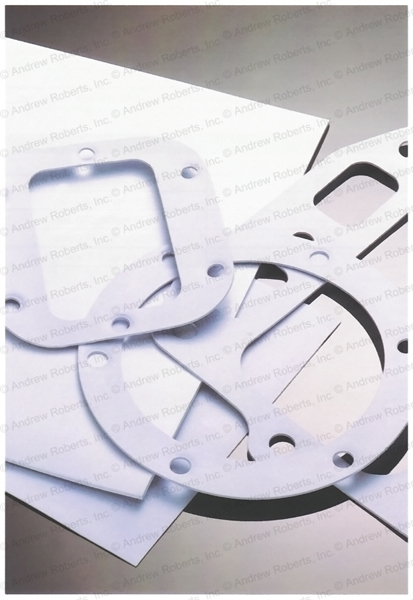 Chemical resistant silicone gaskets are an excellent resistant gasketing material used in oil refining, chemical processing, pulp and paper, power generation, and hydrocarbon industries. F710 has superior performance characteristics over standard PTFE gaskets for sealability, compressibility, recovery, and creep relaxation at higher temperatures and pressures. F710 Gasketing can withstand powerful acids, solvents, bases as well as can be used in water and steam applications.